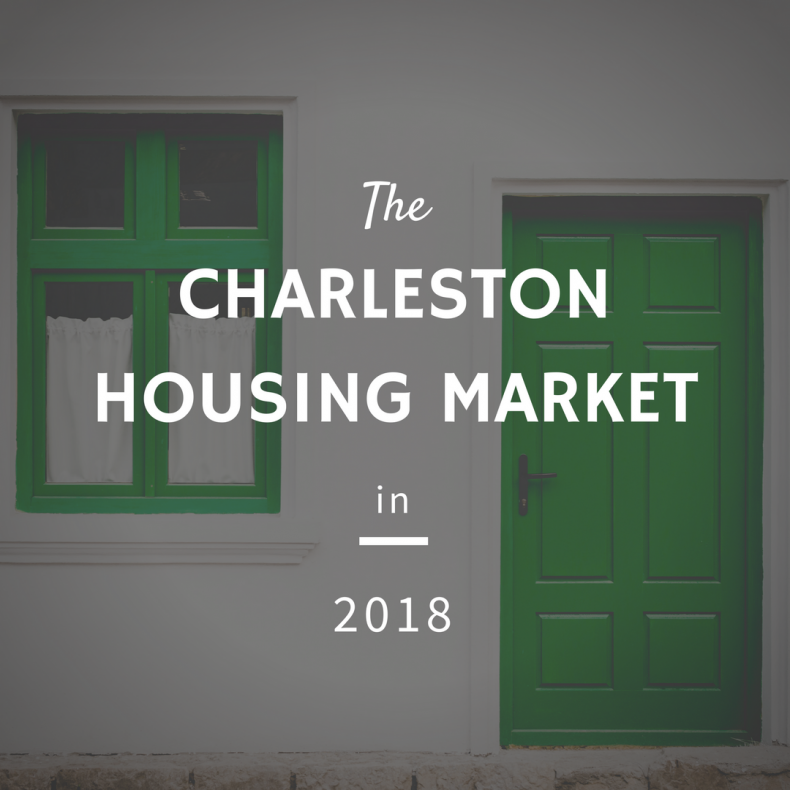 In case you haven’t heard, the Charleston housing market has been on fire in recent years. There have been more buyers than sellers, home prices have risen rapidly, and at the moment there isn’t any sign that will change – even with rising interest rates. Here are some snapshots of the state of the Charleston housing market, courtesy of the Charleston Trident Association of Realtors. As of February 2018 there were 2,111 homes listed for sale in the tri-county area. That’s up from 2,040 listings in February of 2017 and 1,972 in February of 2016. It may be that sellers are ready to connect with an eager group of buyers. In February of this year, homes took an average of 61 days to get an accepted offer, compared with 69 days in 2017 and 71 days in 2016. In 2017, the overall average days on the market were only 55. If you’re looking for a home, keep that number in mind, especially if a listing you like is nearing the six to eight-week mark. The median sales price for homes in the tri-county area in February of 2018 was $257,500. That’s up 7% from February 2017 ($240,750). February of 2017 saw median home prices of $240,750, a 1.8% gain over 2016. Interesting to note, the median home sales price in 2016 was $236,539 – a massive 11.4% uptick from 2015. The median sales price for 2017 overall was $270,000. Most analysts believe home prices will continue to rise this year. The average sales price of homes in February 2018 is found by adding up the sales prices of all of the homes that sold that month then dividing the total by the number of homes that sold. The thing to remember about average sales price is that if a home sells for an unusually high or low price, it skews the data. The average sales price for February 2018 was $341,731, up 7.9% from $316,831 in February of 2017. February of 2016 saw averages of $321,666, another big jump of 11.6% from 2015. The average sales price of a home in the Charleston area for 2017 overall was $340,183 – a 6.1% increase from 2016. As expected, buyers didn’t have much room to negotiate prices in 2018. This February sellers got an average of 96.7% of their asking price. That’s a slight bump up from 96.5% for all of 2017, but a big bump from 94.4% in 2014. As of February this year, there were 4,917 houses on the market; down from 5,500 in February of 2017. This is an interesting number that has declined year over year since at least 2013 (when the number was 6,208). There is a housing shortage in the Charleston area, there’s no doubt. With mortgage rates at historical lows and a strong economy, people are buying houses. That doesn’t mean that sellers can demand whatever they want for their homes, however. Time will tell if increasing interest rates, decreased tax (and investment) incentives for home ownership (especially second or vacation homes), will affect how many homes come on the market. Regardless, the housing market for Charleston in 2018 will stay competitive.